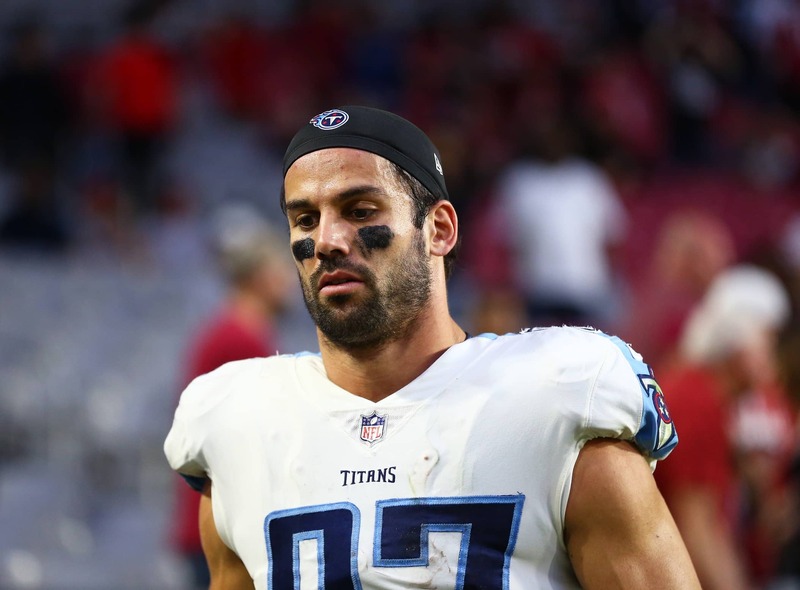 Just a short while after signing with the New England Patriots, veteran pass catcher and former 1,000-yard receiver Eric Decker has announced his retirement from the NFL at the age of 31. The announcement came Sunday afternoon via Decker’s official instagram account. Without mentioning the four teams he suited up throughout a stellar eight-year career, Decker points to wanting to spend more time with his family as a primary reason for hanging up his cleats. A third-round pick of the Denver Broncos back in 2010, Decker finishes up his career having recorded 439 receptions for 5,816 yards and 53 touchdowns. His career-best performance came with Peyton Manning and Broncos back in 2013. That season saw Decker record 87 receptions for 1,288 yards and 11 touchdowns. From a Patriots perspective, this creates even more holes at wide receiver. Remember, New England released both Malcolm Mitchell and Kenny Britt earlier this summer and traded Brandin Cooks back in March.